Not looking for AR Pallet Racking – Click here to return to our Identifier or Contact Us! After starting up in Spain, AR Racking have been providing storage solutions to businesses from over 40 countries. 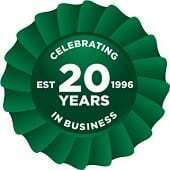 Over 75 years of hard work has gone into making AR pallet racking a highly effective and efficient option for businesses. These warehouse racking systems have been supplied and installed by us for years. 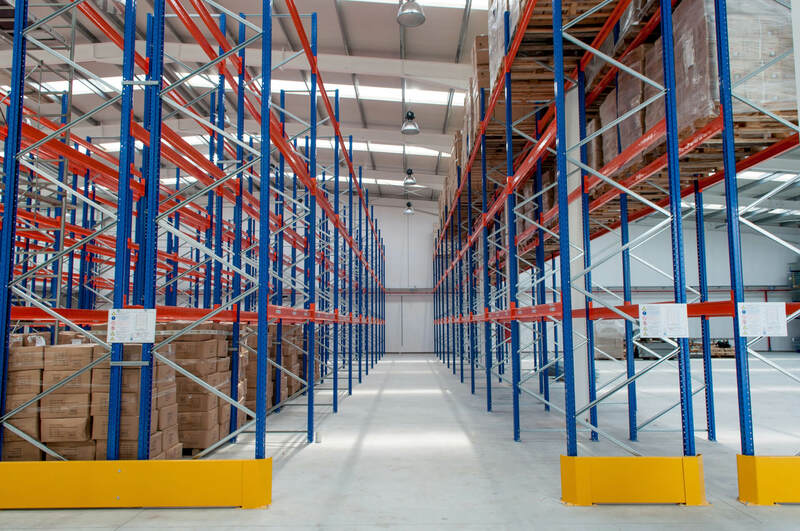 Advanced Handling & Storage Ltd have seen the adaptability and efficiency of AR pallet racking over the years and can see the reason behind its popularity. These systems can easily be tailored to fit the exact dimensions of your warehouses, factories and various storage spaces. Every business’ warehouse presents its own challenges in terms of storage. The Pallet Racking People can help you access a range of AR pallet racking systems to best suit your business and alleviate such issues. We also offer a range of pallet racking accessories to tailor the solution to your business. Adjustable Pallet Racking is a flexible system that can be expanded and changed with no hassle or problems. It is compatible with a huge range of businesses and allows direct access to each pallet. You can add to the system over time which allows it to grow with your business and also means you will never outgrow the solution. Drive-In Pallet Racking allows the storage of high volumes of the same products and can maximise floor space by removing the aisles. Galvanised Drive-In is ideal in cold-store to maximise the space available and save money on a temperature controlled environment. Live storage is a gravity-fed system that can offer first-in first-out storage. This is ideal for warehouses with high stock turnover and perishable items. The versatility of new AR pallet racking available from Advanced Handling and Storage Ltd allows our experts to tailor and configure layouts of pallet racking to suit your exact requirements. We can deliver directly to any UK location. We also offer a nationwide installation service by our SEIRS approved pallet racking installers.